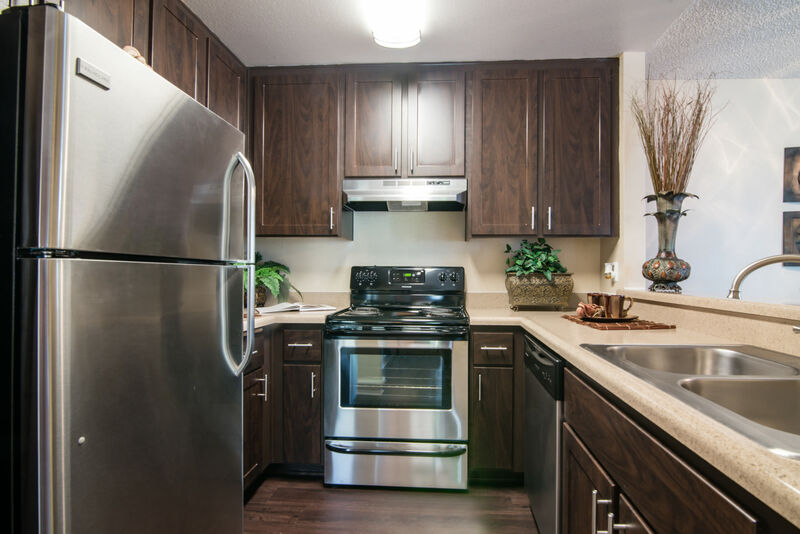 Appreciate the comfortable luxury of your newly renovated apartment home at Lakeview Village. 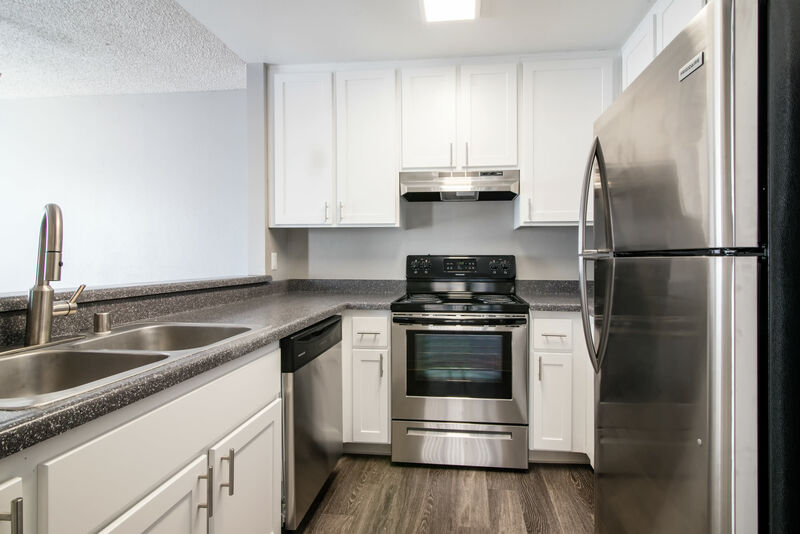 With high square footage, newly upgraded appliances, and a convenient location, our one and two bedroom apartments are the most desirable in Spring Valley, CA. Perfect for families, retirees, and couples, you will love the charming atmosphere of our pet-friendly community without having to sacrifice urban culture and lifestyle. Enjoy the added bonus of sizeable floor plans with private entrances and a private patio or balcony for added space. Take a dip in one of the two sparkling swimming pools or soak in the spa. Play tennis on the community court, or work out in the well-equipped fitness center. We have everything you need for a healthy, beautiful life in Spring Valley, CA. Call today to schedule a private tour of our amazing community at Lakeview Village. Each Lakeview Village apartment home has its own private entrance and is a corner apartment so you can soak in the sunshine and great views. Inside your new home, you’ll find beautiful espresso cabinetry, upgraded lighting, brushed nickel finishes, and accent walls to inspire a relaxed mood each time you walk through the door. Every home is stocked with a contemporary package of GE and Frigidaire stainless-steel appliances including self-cleaning oven, frost-free refrigerator with icemaker, and dishwasher. Air conditioning, ceiling fans, and hardwood floors are an indulgent extra for the hot California weather. Oversized closets, high-speed internet access, and the convenience of a full-size washer and dryer round out our quality home features.